Rev. Michael McBride is the national director for the Faith In Action’s Urban Strategies & LIVE FREE Campaign which organizes and trains thousands of faith congregations and under resources communities to address the criminalization of people of color, reduce gun violence in urban communities and transform policing and the criminal justice system. 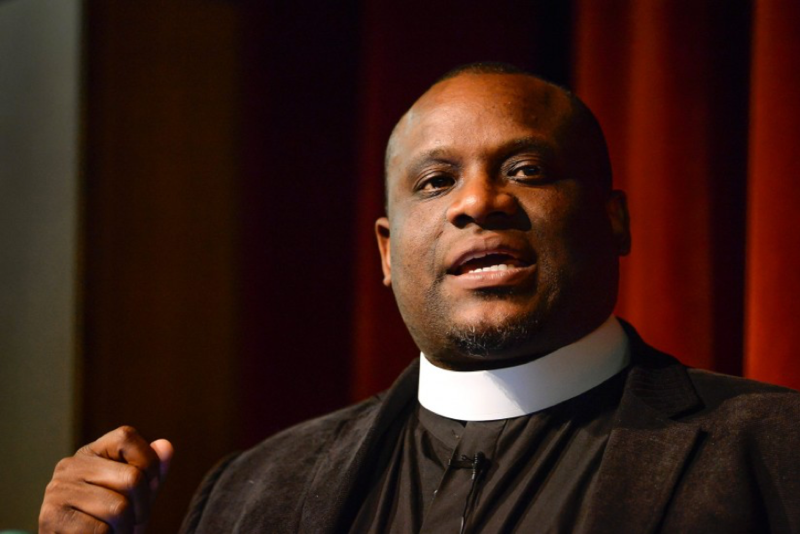 He was named by the Center for American Progress as one of the top Clergy Leaders to Watch in 2013 and served on President Obama's Faith Based and Neighborhood Partnerships Council to address Poverty and Inequality. He is one of the national leaders in the movement to implement public health gun violence prevention programs which has contributed in 30% reductions of gun related homicides in Oakland, Stockton, Richmond, Camden and many other cities across the country. He also serves as the Lead Pastor of The Way Church in Berkeley, CA. He has been a frequent contributor to the New York Times, the Washington Post, MSNBC, CNN, the Huffington Post and many other media outlets.